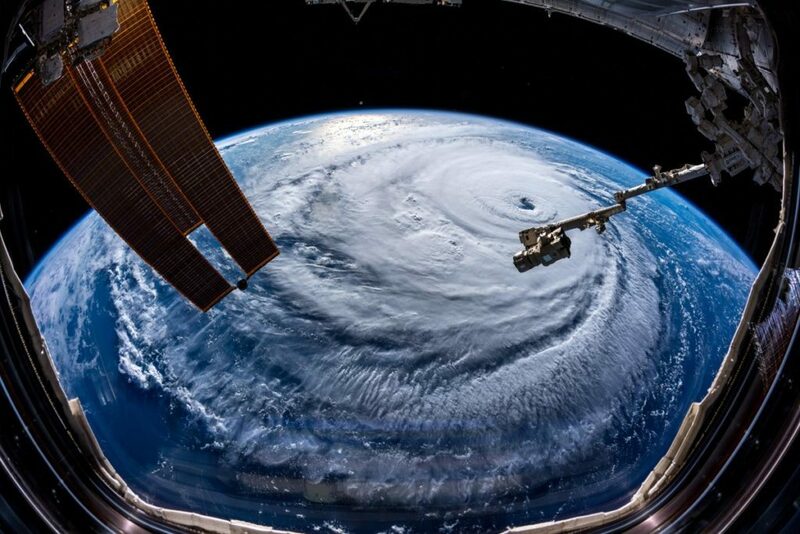 How prepared is FEMA for Hurricane Florence? A congressional watchdog said the Trump administration needs to step up its management of sign-up seasons for former President Barack Obama's health care law after mixed results last year in the throes of a failed GOP effort to repeal it. An internal government watchdog says the Environmental Protection Agency violated federal spending laws when purchasing a $43,000 soundproof privacy booth for Administrator Scott Pruitt to make private phone calls in his office. Here are five stories outside of politics that you may have missed. Veterans health care remains a "high risk" issue threatening the federal budget and quality of care for former service members, auditors say in a forthcoming report. WASHINGTON — Six decades after the Supreme Court outlawed separating students by race, stubborn disparities persist in how the country educates its poor and minority children. WASHINGTON — The Department of Education has launched a new website to help people with student loans find a repayment option that best suits their needs. Thousands of children attend schools operated by the Bureau of Indian Education, and a government report says that for years, no one has known if the buildings where they learn, eat and sleep are safe. WASHINGTON — With billions in taxpayer dollars at stake, the Obama administration has taken a "passive" approach to identifying potential fraud involving the president's health care law, nonpartisan congressional investigators say in a report due out Wednesday.